YoYoExpert Blog & Yo-Yo News – New YoYoFactory BOOST 3A Pack! 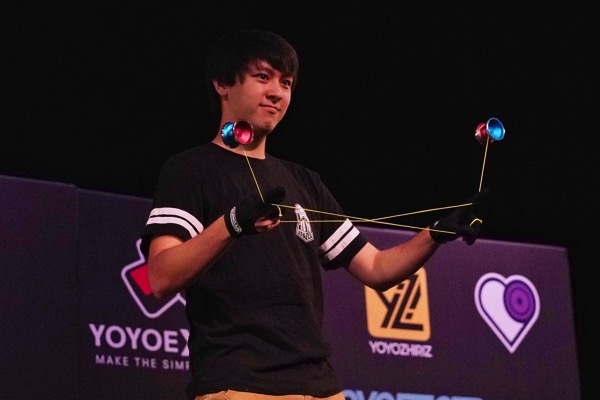 To congratulate Alex Hattori on his 6th 3A National Championship we are offering a new YoYoFactory BOOST 3A Pack! Save $25 when you purchase the set Alex used to win! BOOST 3A PACK AVAILABLE HERE!